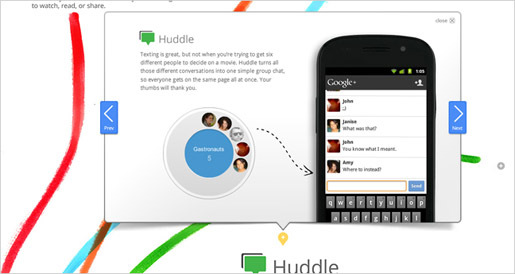 Google’s new social media project “Google+” aims to bring the “nuance and richness” of real-life sharing and connections to the online world. 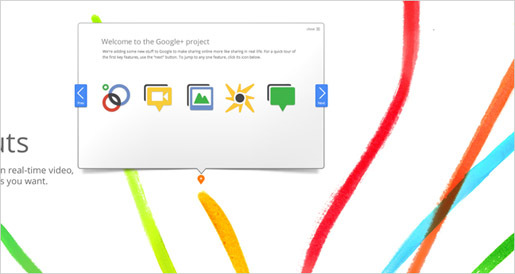 Google Creative Lab has partnered with B-Reel to develop an interactive tour to help people acquaint themselves with the platform, which is still in beta and only available to a handful of users. 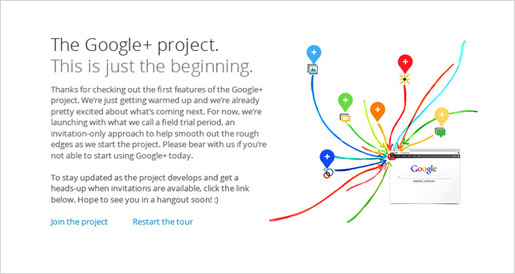 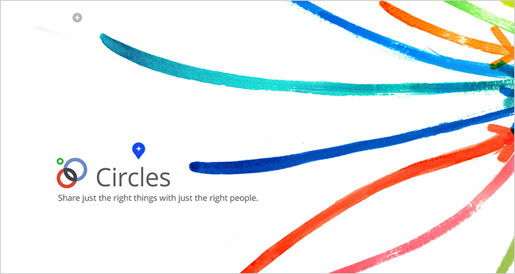 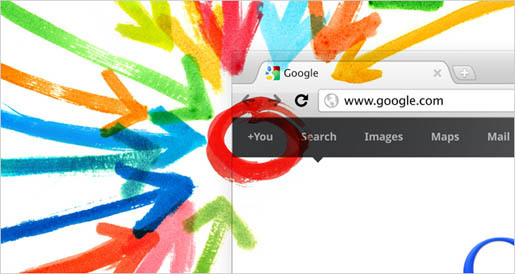 The tour, online at google.com/+/demo, presents the initial features of Google+, including Circles, Hangouts, Instant Upload, Sparks and Huddle – utilizing video and intuitive arrows to educate people on the platform.